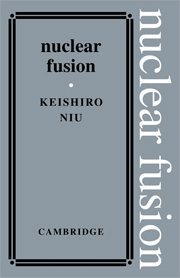 Nuclear fusion research is entering a new phase, in which power exhaust will play a vital role. 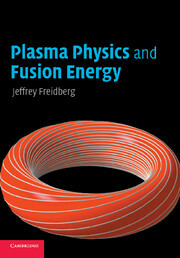 This book presents a complete and up-to-date summary of this emerging field of research in fusion plasmas, focusing on the leading tokamak concept. 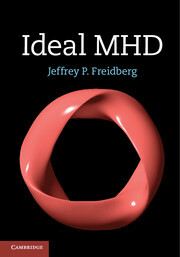 Emphasis is placed on rigorous theoretical development, supplemented by numerical simulations, which are used to explain and quantify a range of experimental observations. 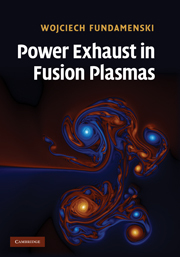 The text offers a self-contained introduction to power exhaust, and deals in detail with both edge plasma turbulence and edge localized modes, providing the necessary background to understand these important, yet complicated phenomena. 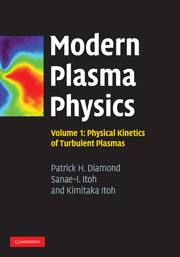 Combining an in-depth overview with an instructive development of concepts, this is an invaluable resource for academic researchers and graduate students in plasma physics. 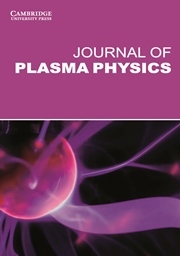 Wojciech Fundamenski is the leader of the Exhaust Physics Task Force at the Joint European Torus (JET), where he pursues research into edge plasma physics and particle/power exhaust. 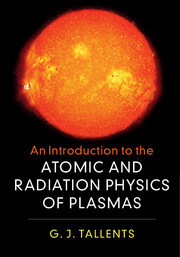 He is also a Visiting Lecturer in Plasma Physics at Imperial College, London, and a committee member of the Plasma Physics Group of the Institute of Physics.